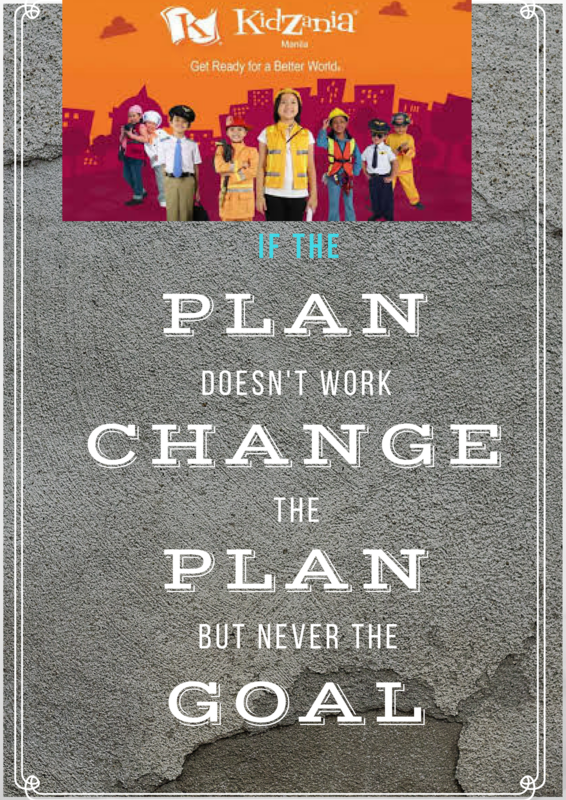 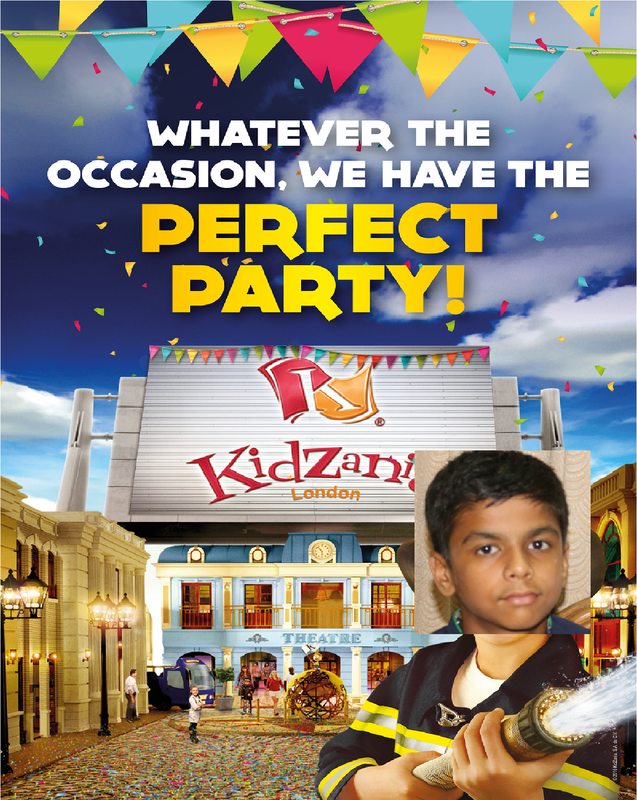 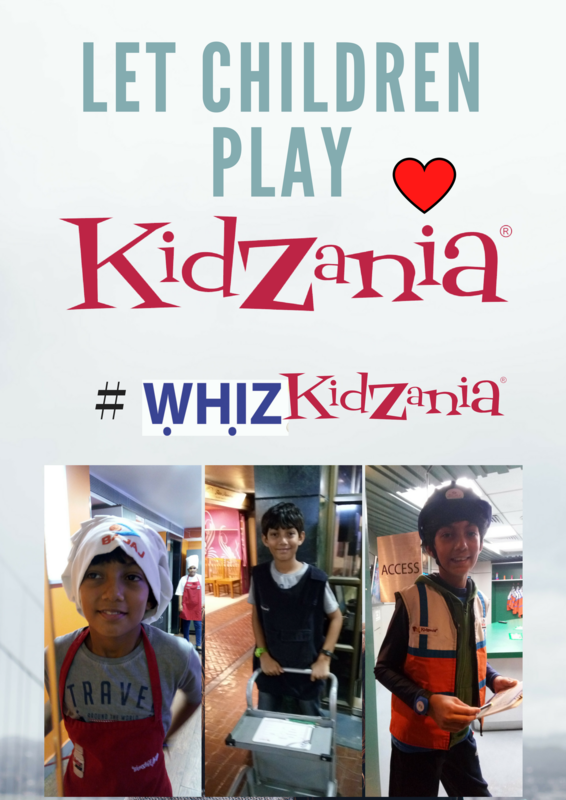 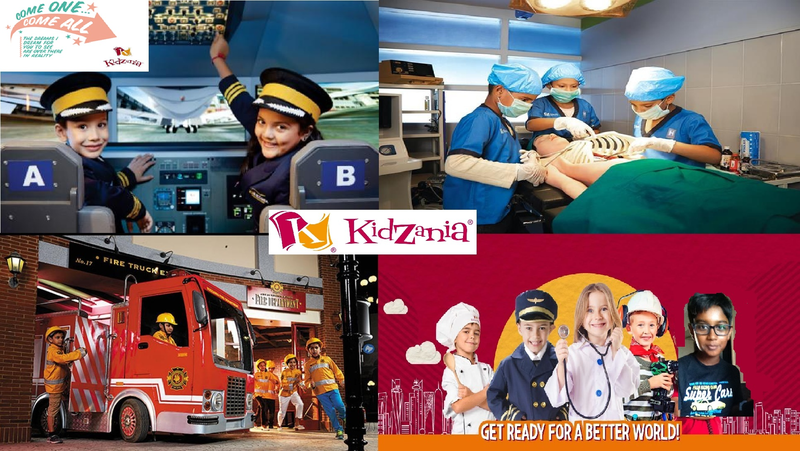 So what are you waiting for, Participate in #WhizKidZania now. 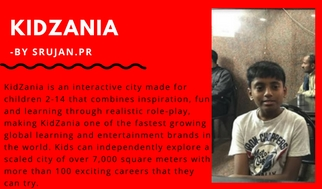 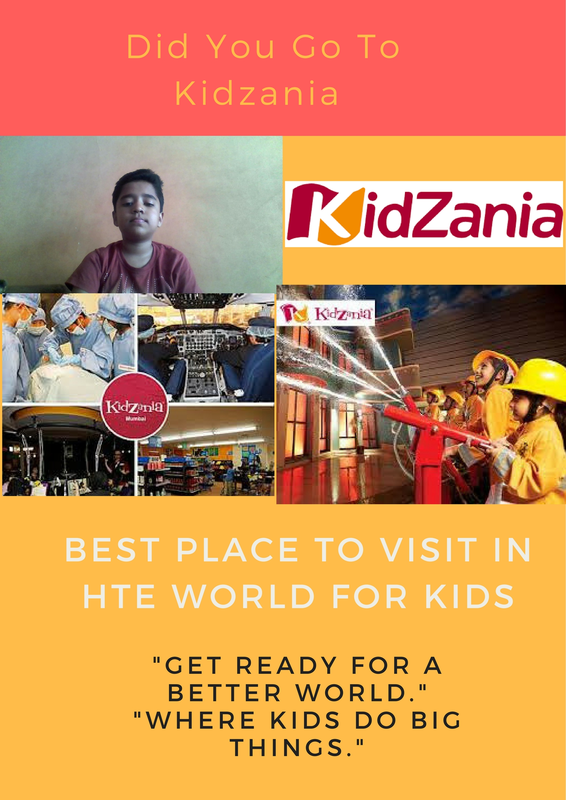 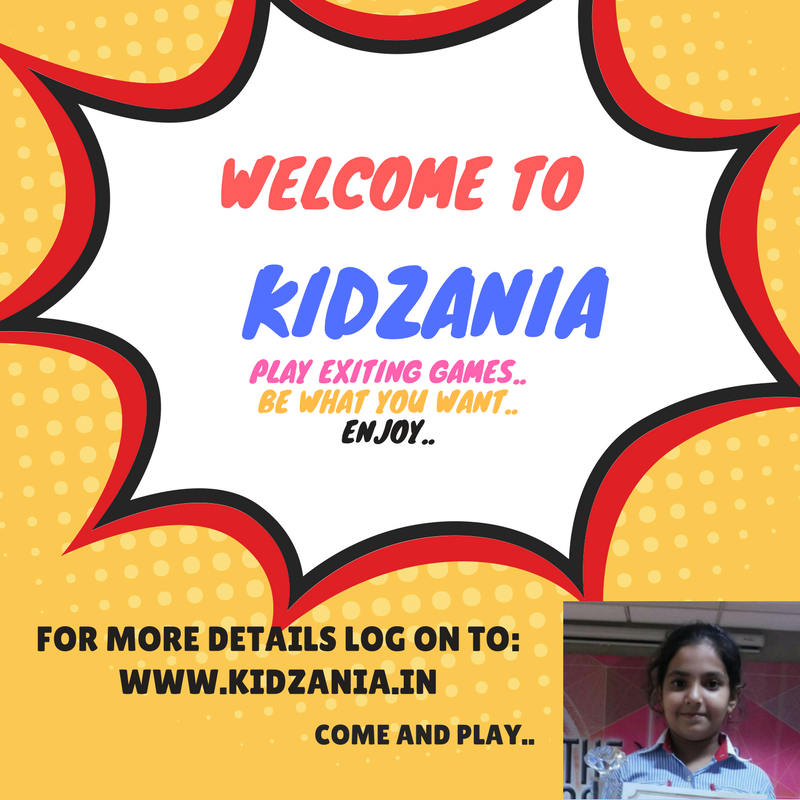 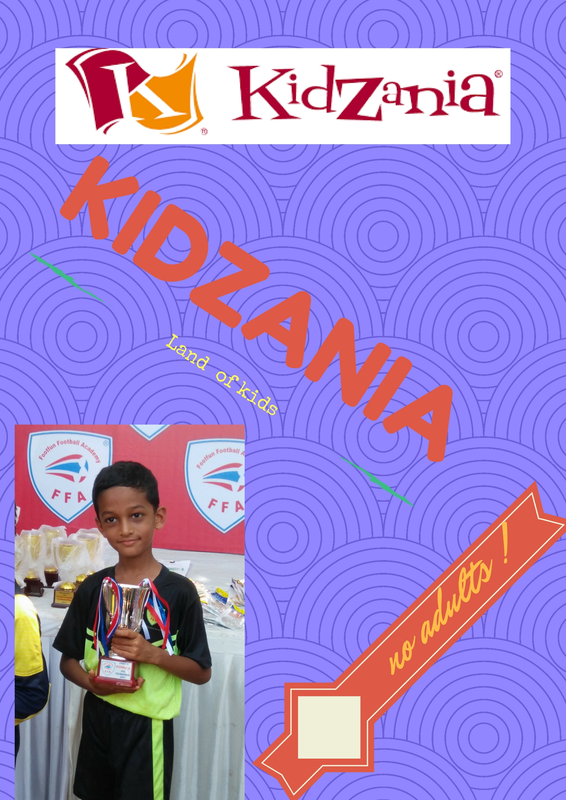 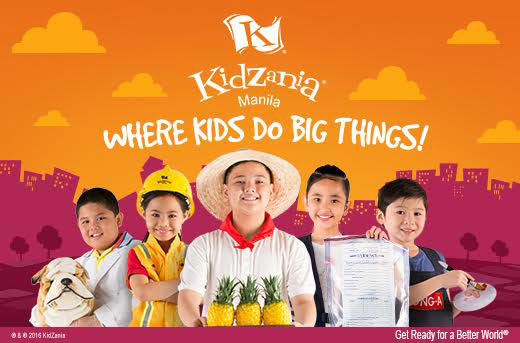 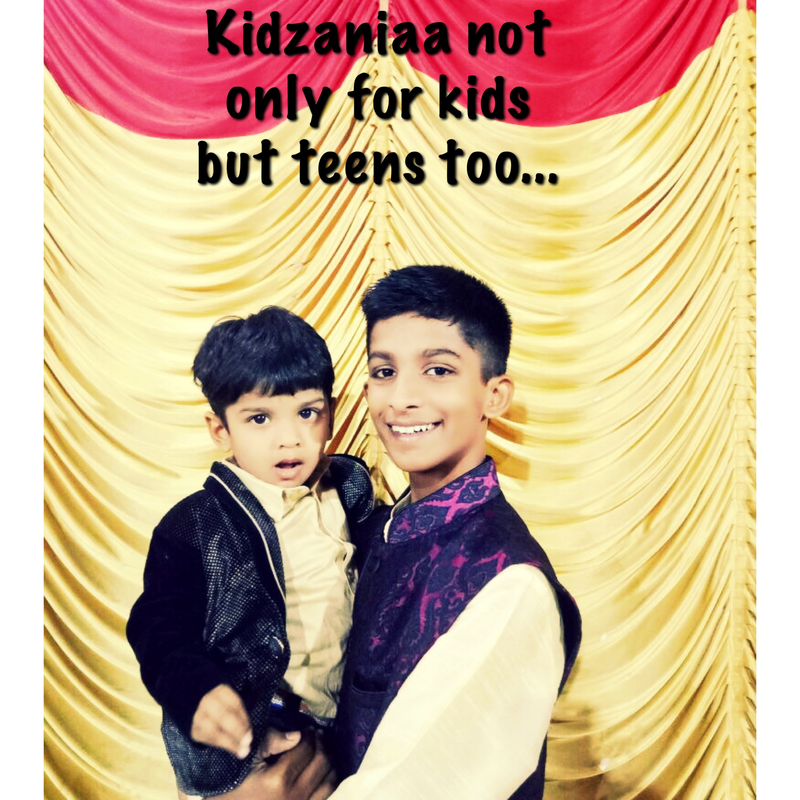 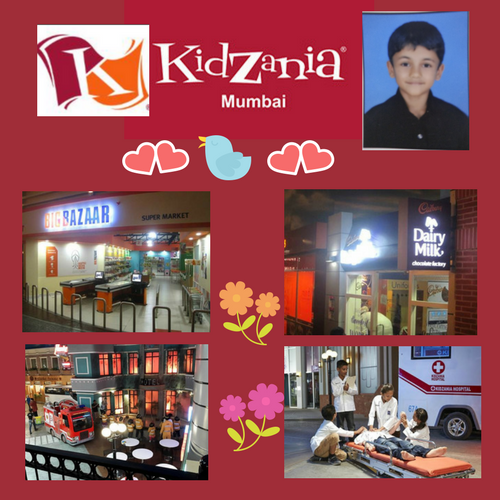 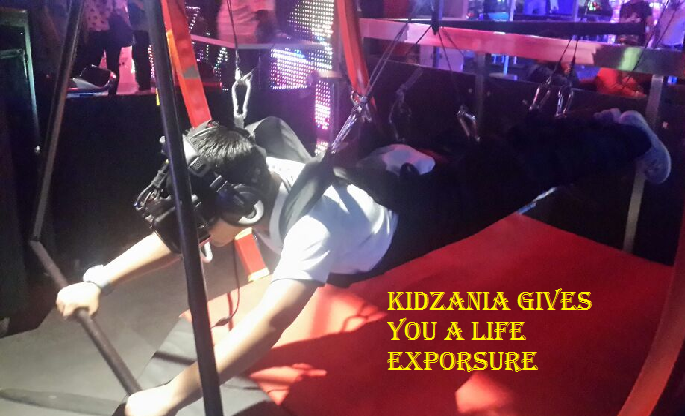 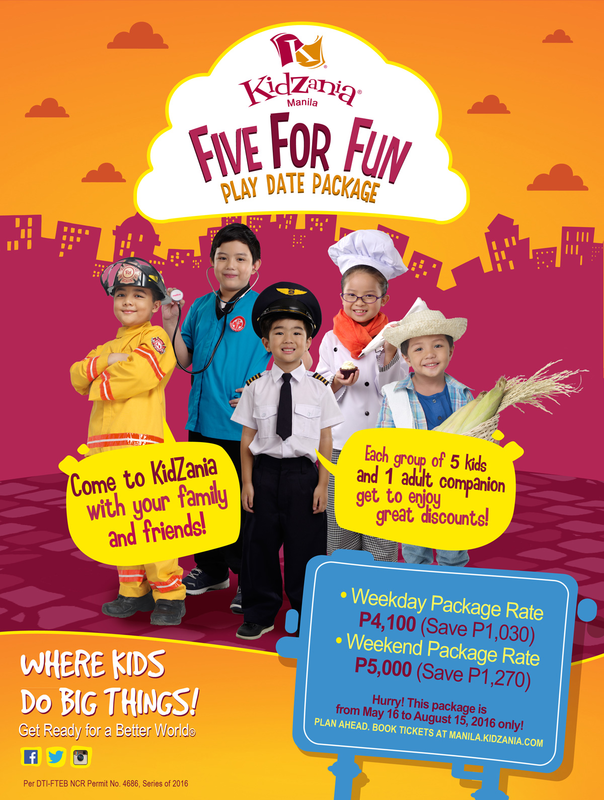 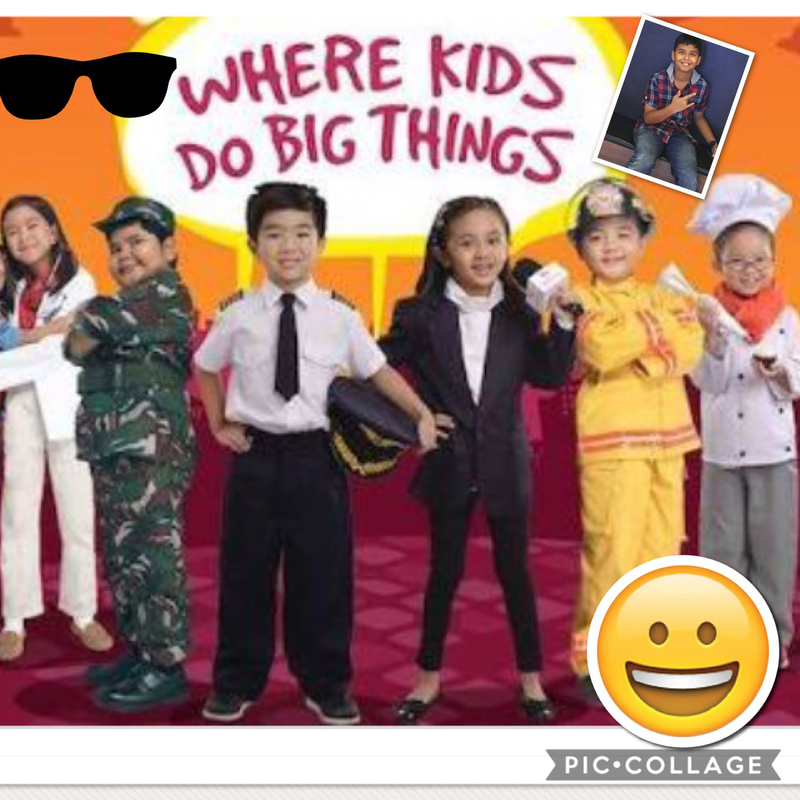 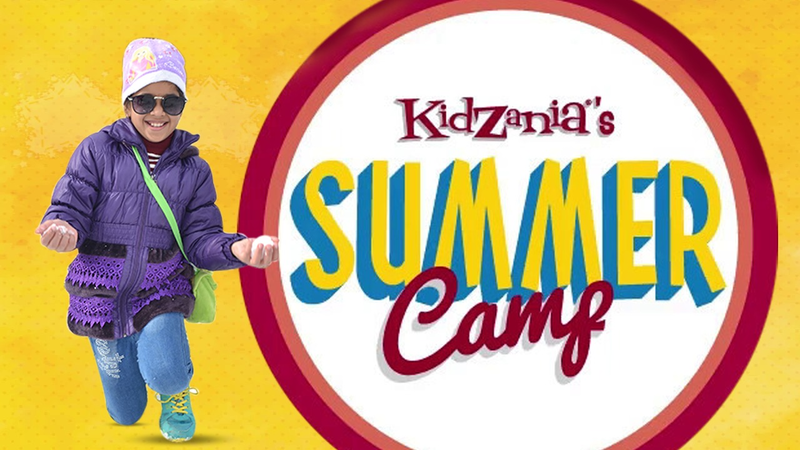 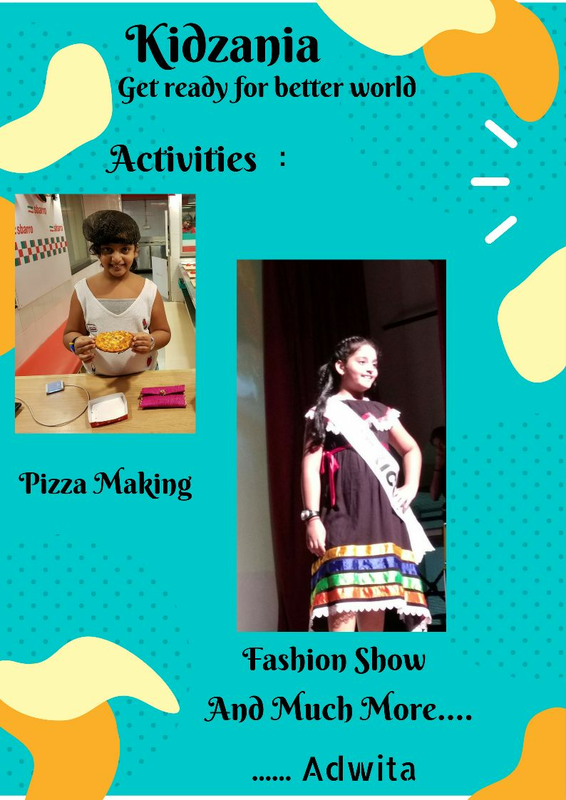 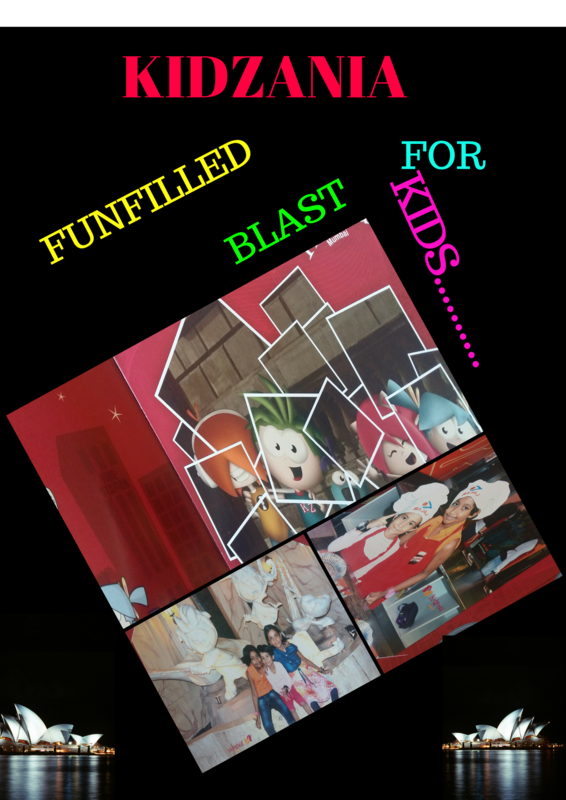 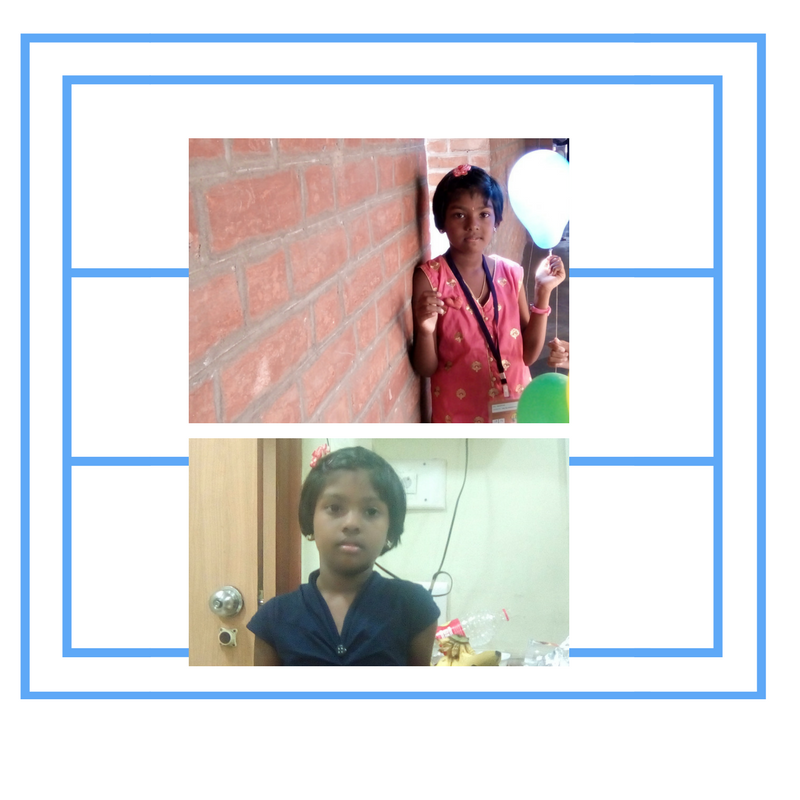 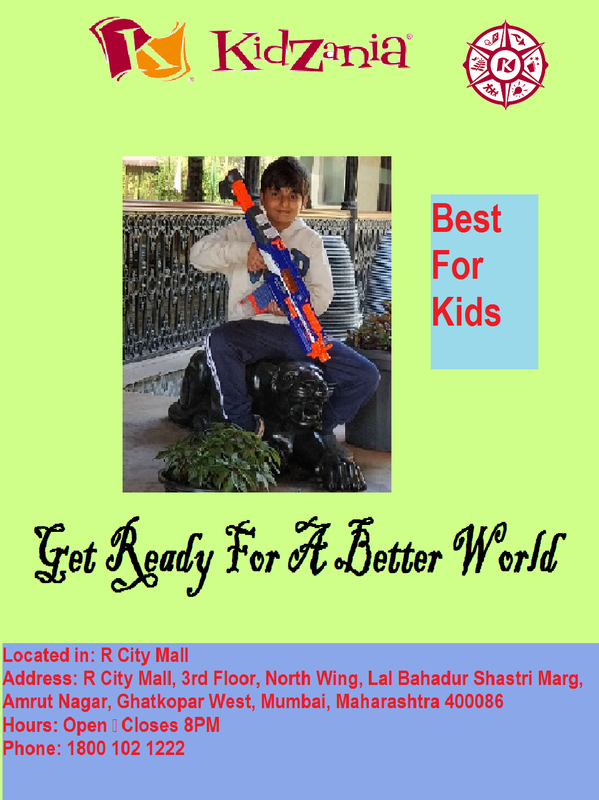 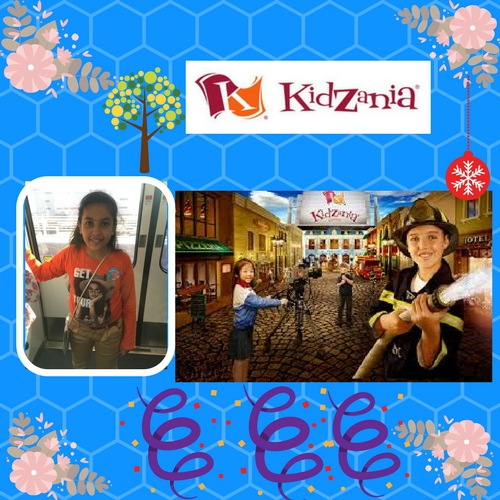 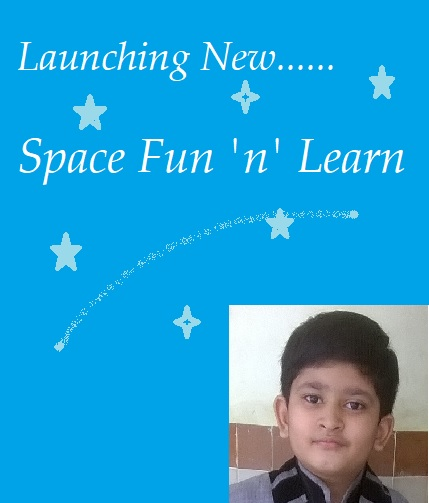 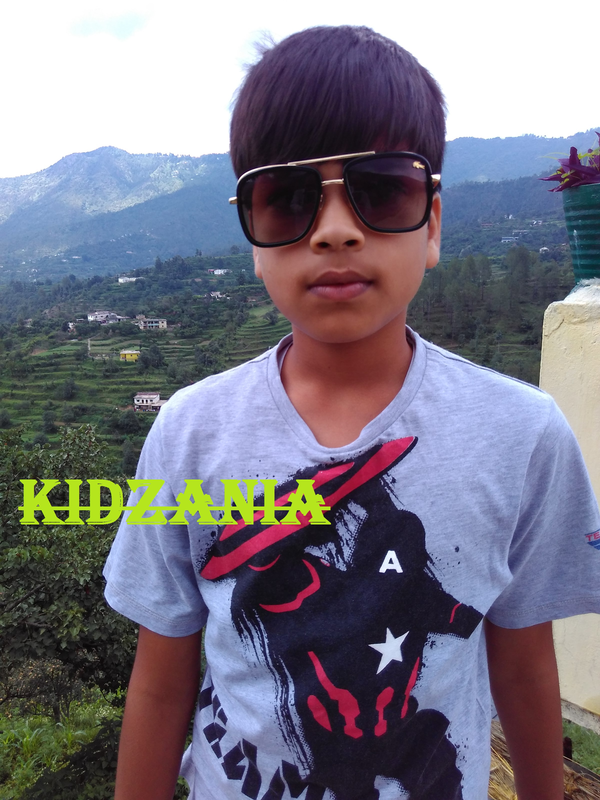 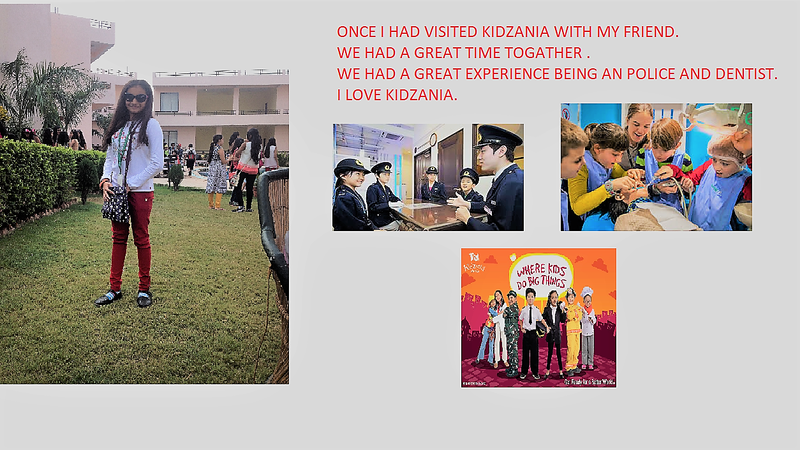 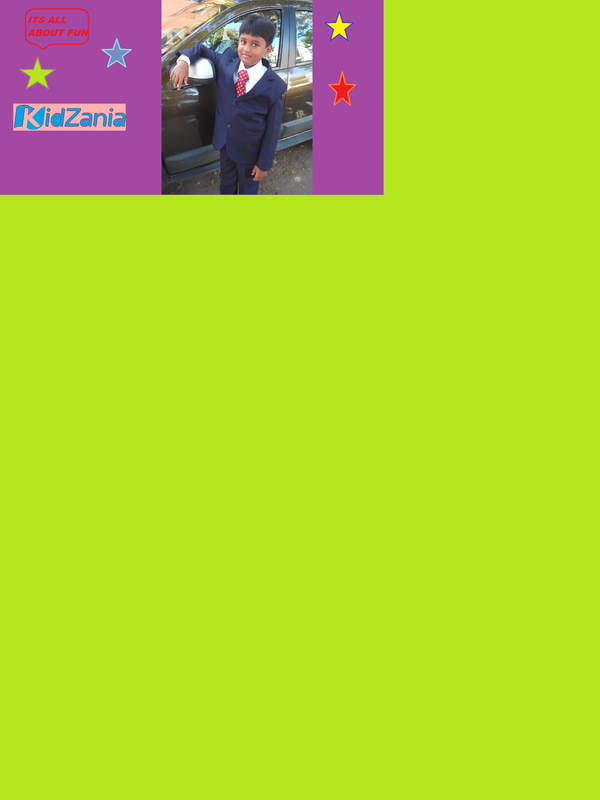 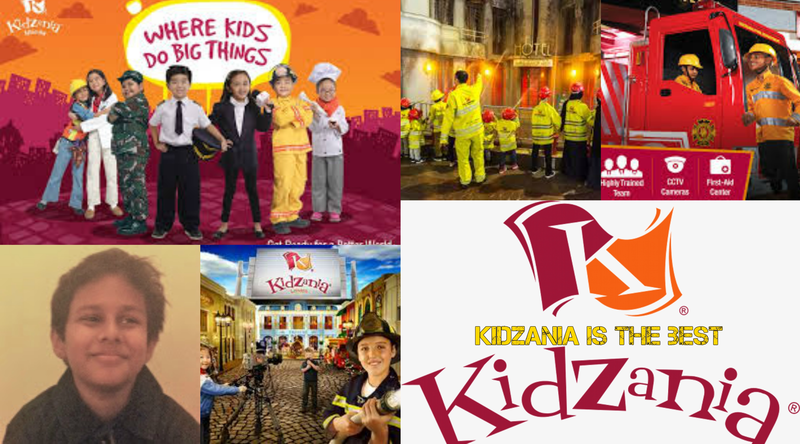 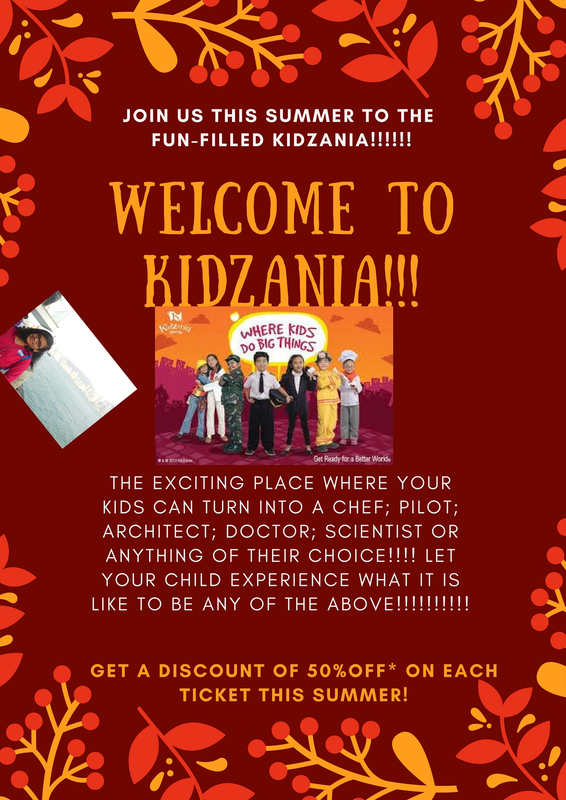 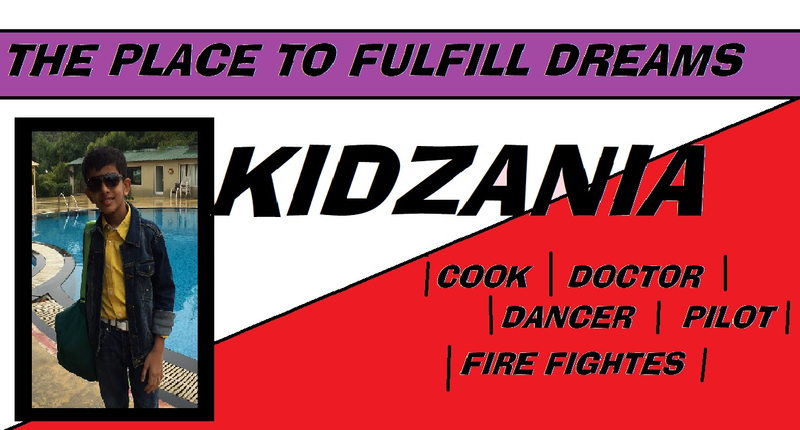 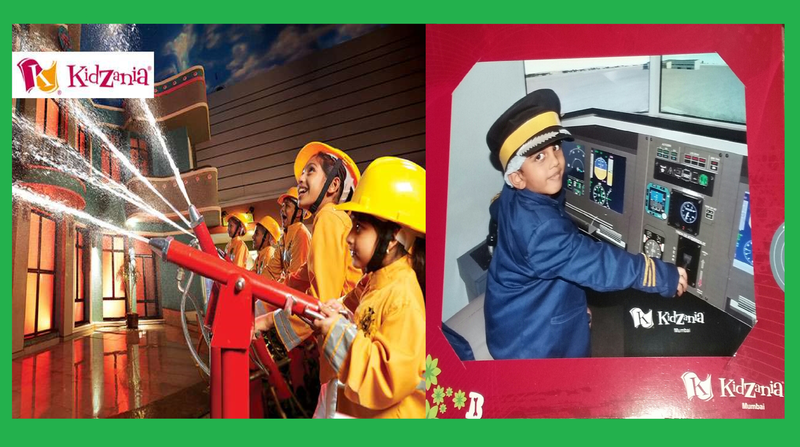 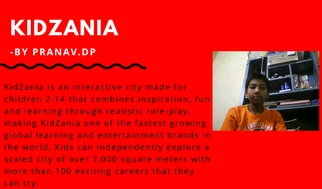 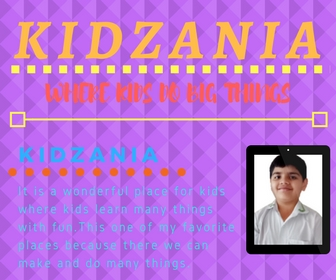 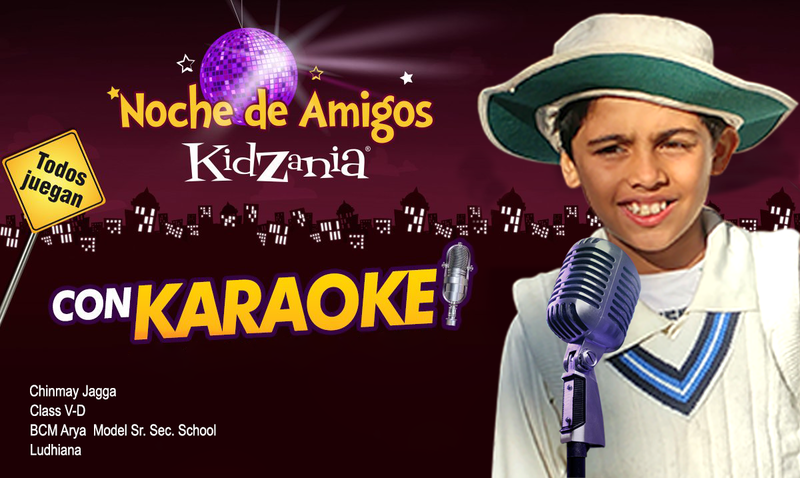 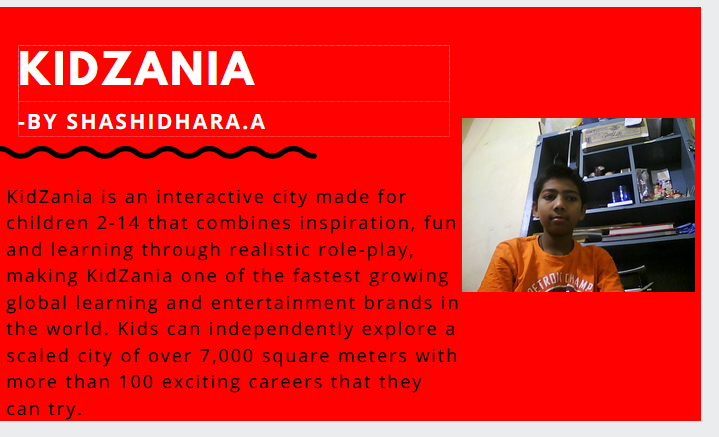 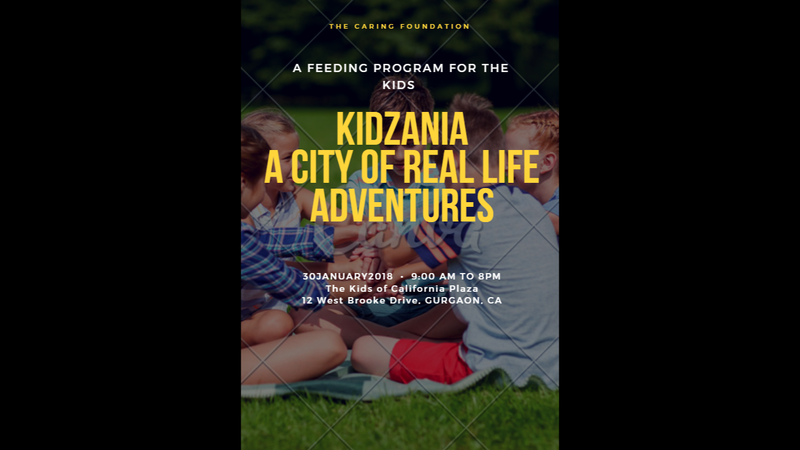 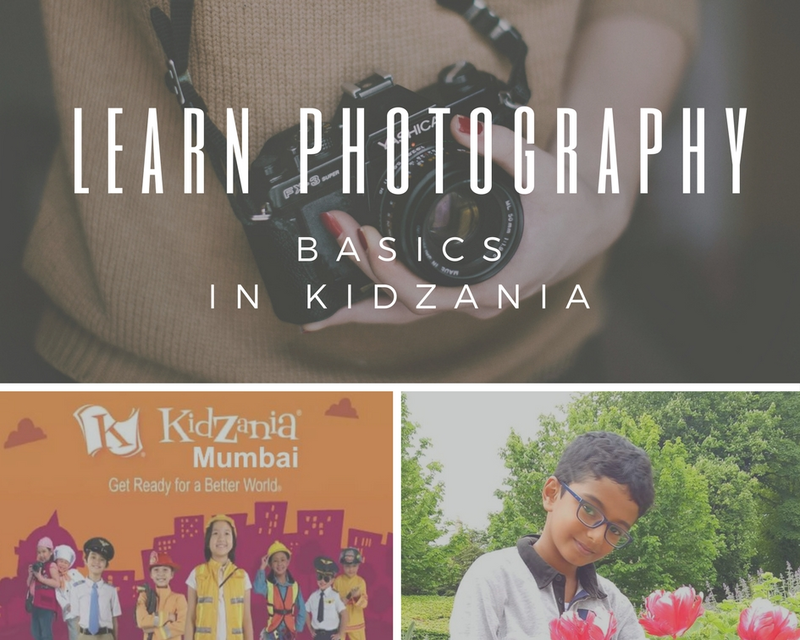 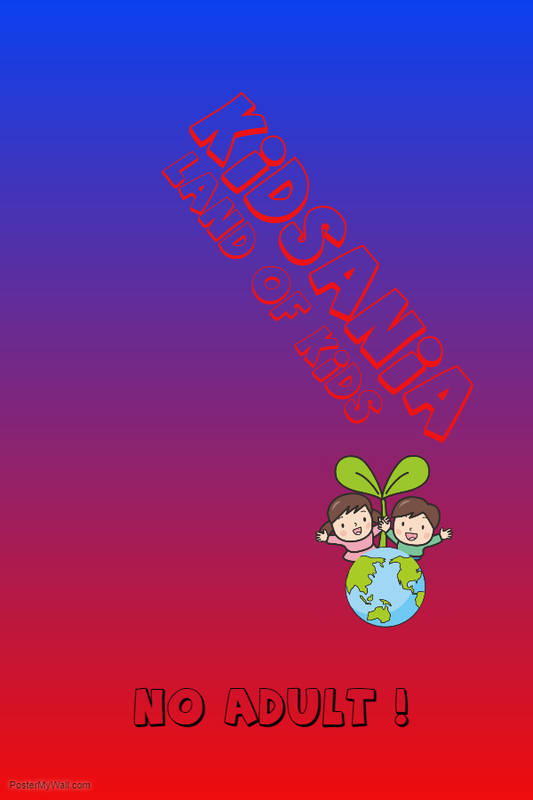 Make a presentation of ONLY 2 slides on an activity that you want Kidzania to have. 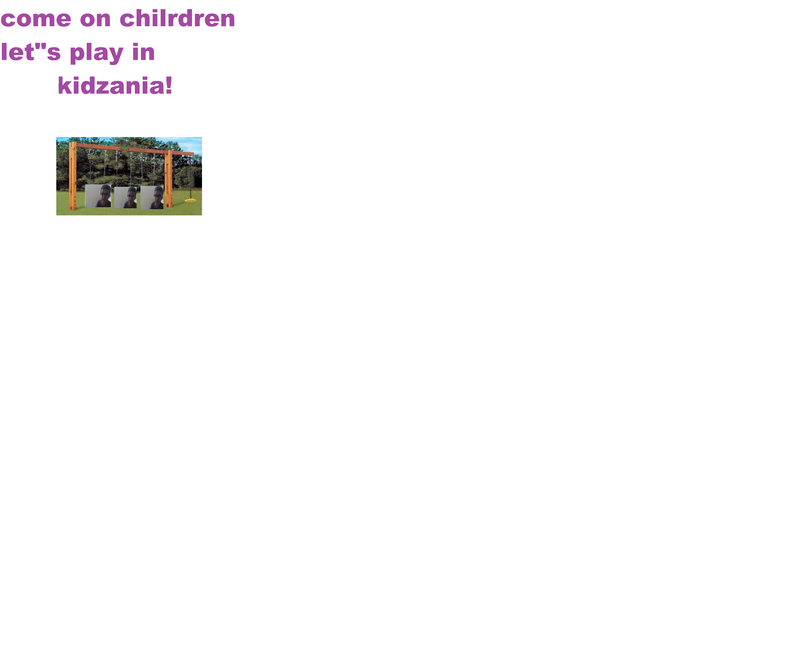 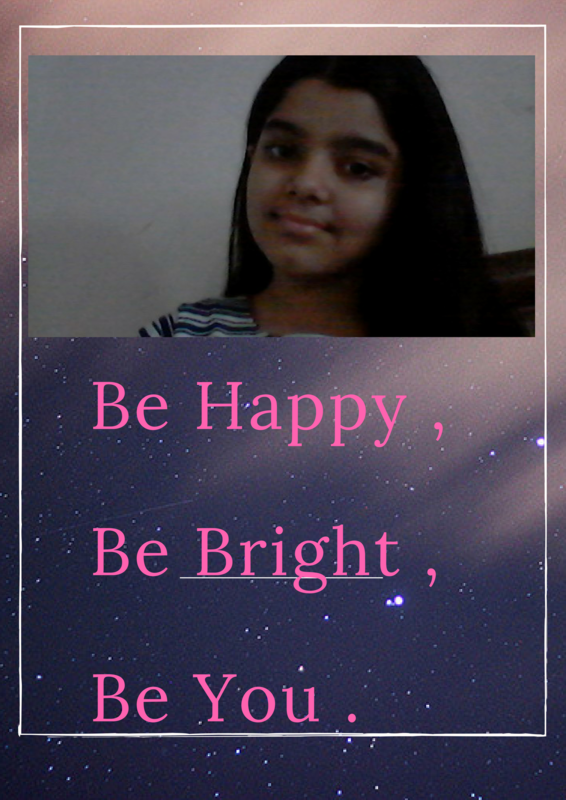 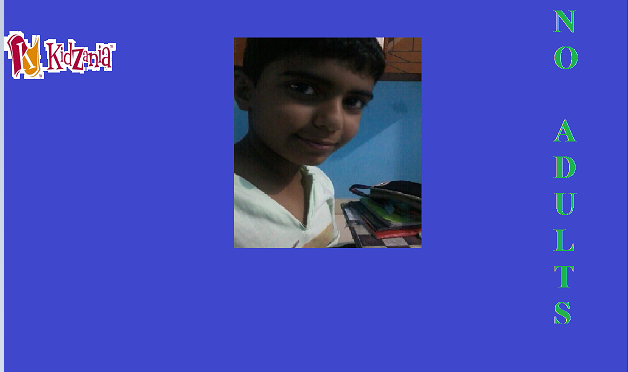 Record the same in Screencast o’ matic and upload the video of ONLY 2 minutes.